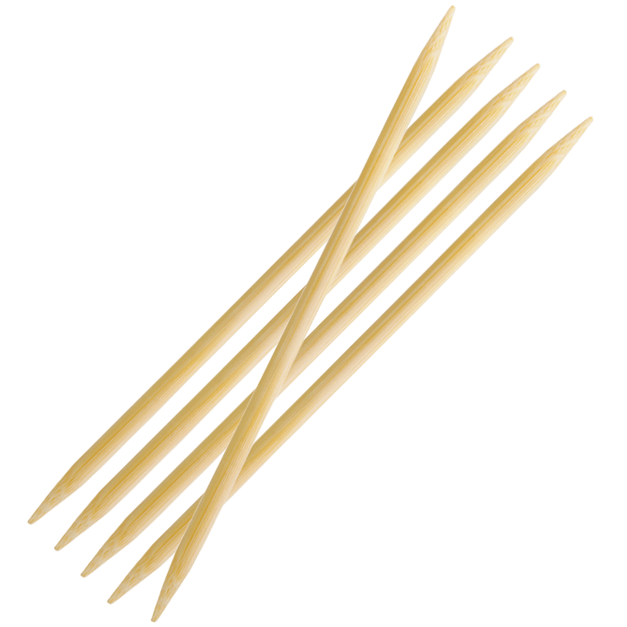 Double Pointed Needles made from the finest Japanese bamboo are a joy to knit with. The light weight ensures that the needles are comfortable to use and that you can knit for hours without sore hands and fingers. Bamboo is known to be both strong and lightweight. The strength of bamboo is your guarantee of a durable product. The needles are a great choice for beginners, as bamboo needles are easy to hold and provide good control.